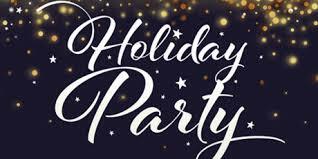 McLean Contracting is pleased to host our holiday party on Saturday, December 8th at Martin’s East starting at 7:00pm. This year will be a bull/oyster roast themed menu with casino games and prizes! We will also have a ceremony to acknowledge our recent retirees and all of their accomplishments. We are looking forward to taking some time out to celebrate the holidays together. Please see that attached flier for more information.